How do I collect my meeting kit? 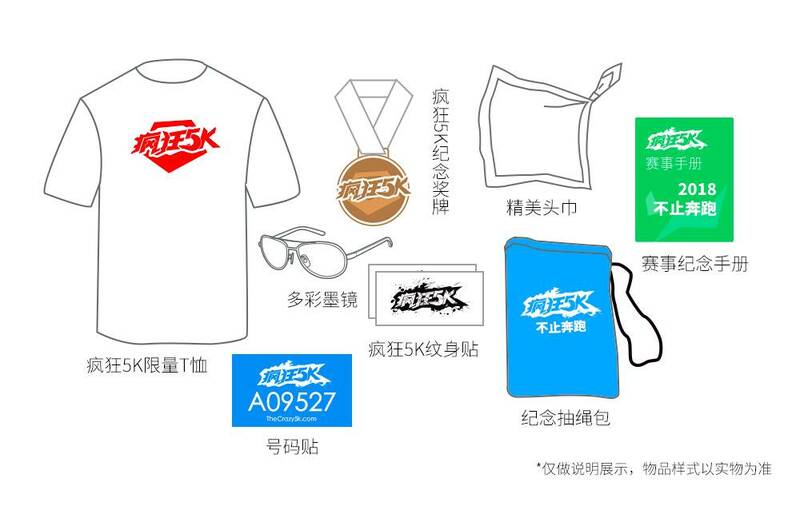 Now is coming to Shanghai, have a crazy fun day in Jiading auto expo park on 22nd Sep.
WHAT IS THE CRAZY 5K? The Crazy 5K™ is a fun and challenging obstacle running event, giving you a chance to feel like a child again. 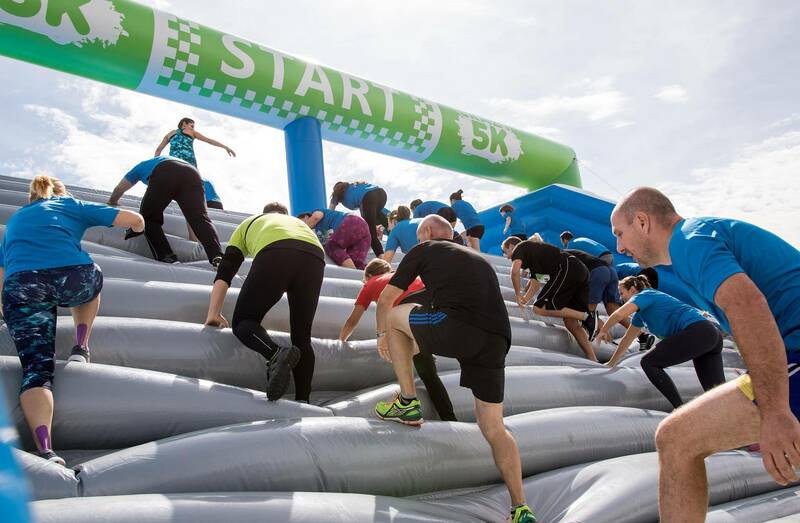 The 10 gigantic inflatable obstacles are placed along a 5 km long track, let’s bounce to the best time! Make a beautiful memory with your family and friends. Date the one that you want to meet. Come and run with us! 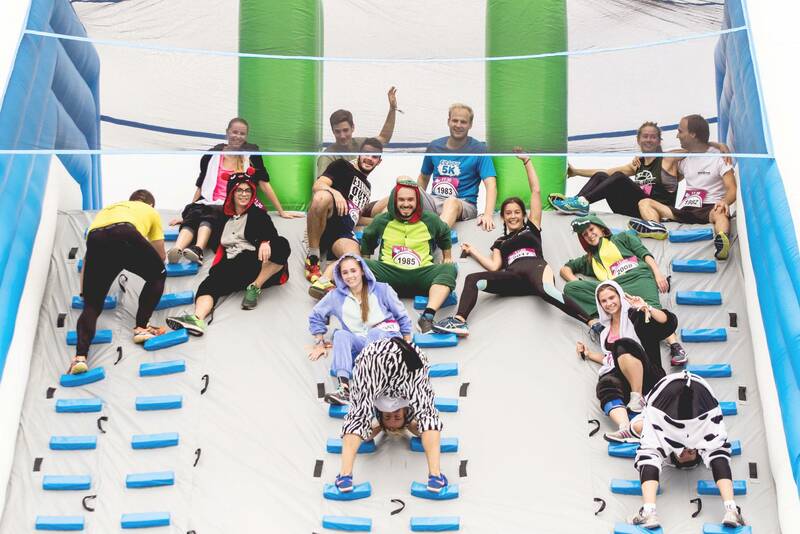 The Crazy 5K™ is made up of 10 incredible giant inflatable obstacles. 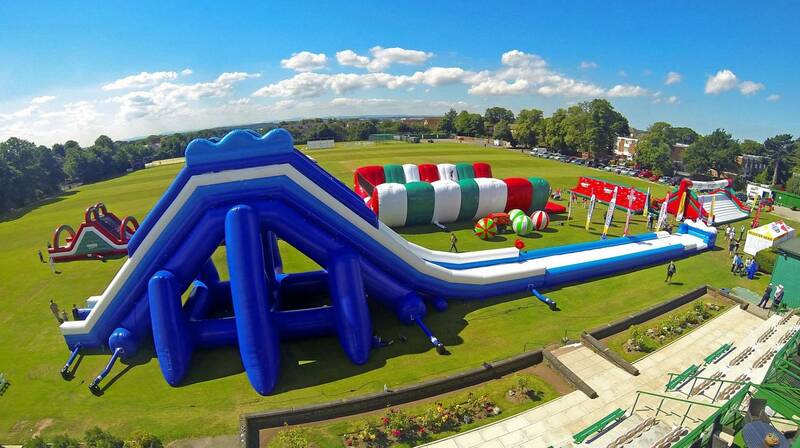 We got the most challenging “The Balls” , most funny “Slip n Slide” from the grass slope and the biggest kick-off “Crazy Slide” Let’s go Crazy! At The Crazy 5K™, there is no timing, no pressure, all we care about is having fun and make the day special! Let’s try something new and create a great memory in this one of the most beautiful park in Shanghai! We will do the best to make you laugh to your tears! After the running, more interactive games in the vast grassland are waiting for you. You can relax down and have more fun! 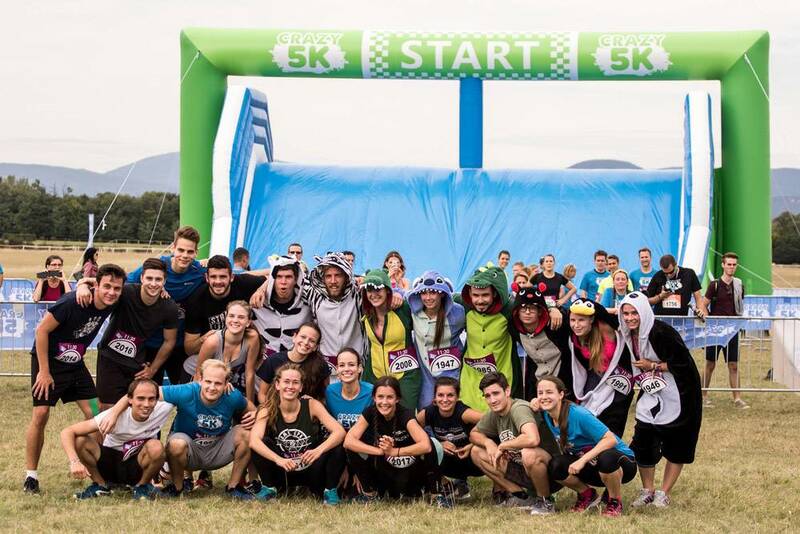 The Crazy 5K™ is definitely one of the most expected running in this autumn! 1. Age limit is 10 years old, under 16 years old should be with parent. 2. Please wear the T-shirt in the packet to join the event, thanks! 3. Refund is not supported, please kindly notice. 4. We will offer insurance for all participants, please make sure all the information is right. 5. The physical condition of the participants need to ensure that they are suitable for the event.